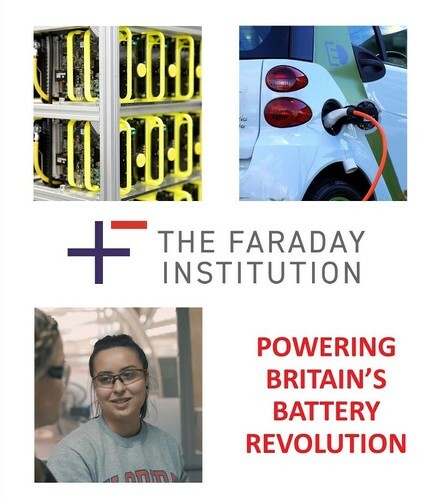 The Faraday Institution, through its partner universities, is recruiting 19 PhD students for an October 2019 start. These are attractive studentships covering a wide range of battery science and engineering topics. PhD students receive an enhanced annual stipend (approximately £20,000 plus London weighting, and £7,000 for training and travel). Recipients will have access to multiple networking opportunities, industry visits, mentorship and internships to further develop knowledge, skills and aspirations. Join our quest to develop a diverse pool of talent as we look to electrify the UK’s economy. ACT NOW! Some applications close in April 2019.